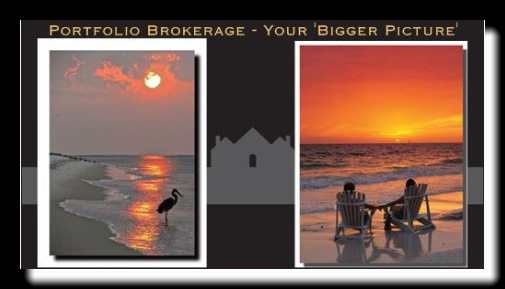 Would You Like An EXCEPTIONAL FLORIDA REALTY EXPERIENCE – I’ll Make It Happen! Lets meet in MI, FL, or both! I’ll assist statewide, and provide a seasoned family member broker – a MI to FL transplant – in Greater Tampa, or the Gold Coast area. To your benefit, you get a licensed Florida broker with experience where my family came for a visit first in 1967, then for a 2nd home in 1980. Being at the beaches for decades, I’m ready, knowledgeable, and want to know how I can help you. Each of whom, like me, has over 20 yrs experience as a broker/ owner/ operator of an agency, each currently a practicing licensed broker. These are family members or close friends that I’ve known since childhood. Brokers, not just agents – with decades of experience in marketing, negotiating, and finance. We work as a team. Have an agent, company, or other area you like ? Use my professional referral screening process at no cost & with rebates! … info here. SW Florida: Coral Gables, etc. SE Florida: Ft Lauderdale, Palm Beaches, etc. 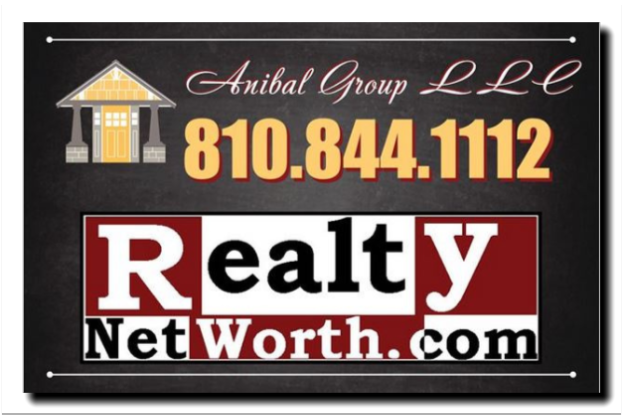 In Florida, service offered through Paul Anibal, (Florida) Licensed Real Estate Broker, Anibal Affiliates Inc.